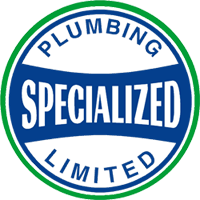 Specialized Plumbing is a locally owned and operated plumbing business with over 15 years experience. 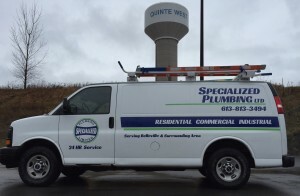 We offers free estimates for all of our jobs. Please complete the form to get an estimate or to request an appointment. Please fill out the form below to get an estimate or to request an appointment.